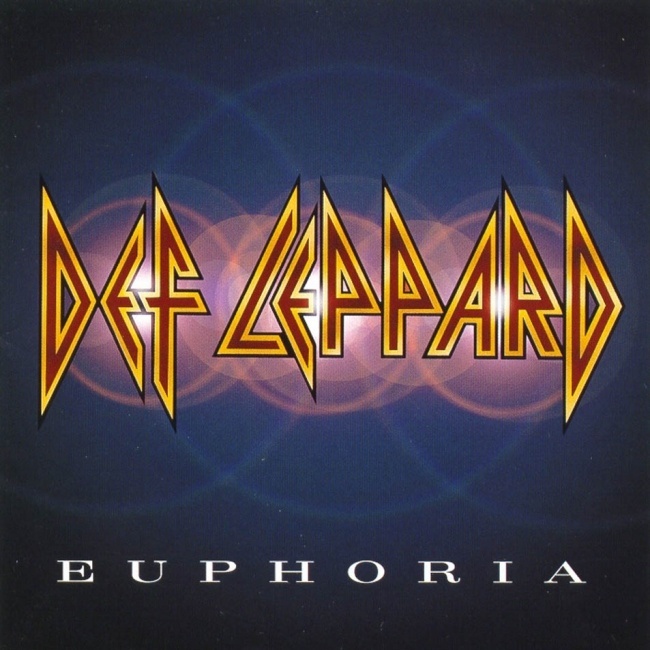 Def Leppard played a show on the Euphoria tour in Little Rock, AR on 10th August 2000 and an archive concert review is available to read. The Arkansas Democrat-Gazette reviewed the show which took place at the Riverfront Park Amphitheatre. - (Shared purely for your amusement). "Honestly, the band should be pretty pleased with itself. In the pit, chicks on boyfriends' shoulders were lifting tank tops and showing The Goods with no prompting whatsoever. What other group, one that hasn't had a hit in years, would get that kind of treatment so easily?"